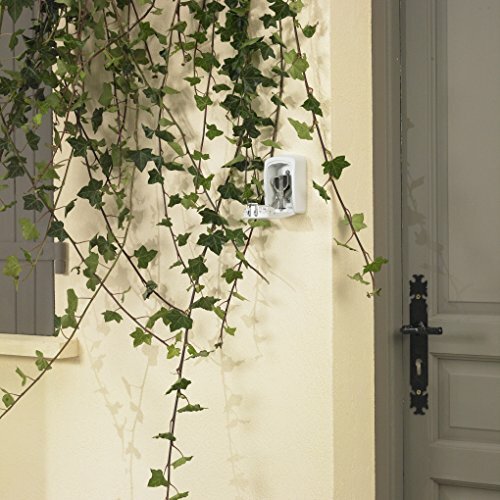 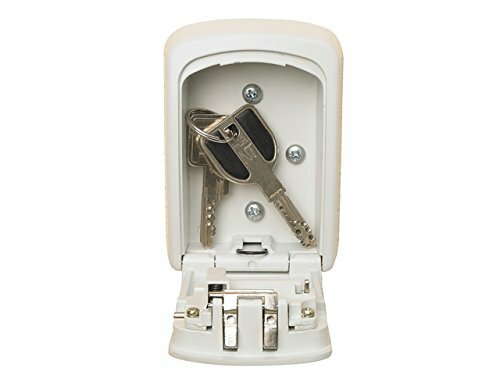 The lock box for keys provides secure storage of keys and allows you to securely share access. 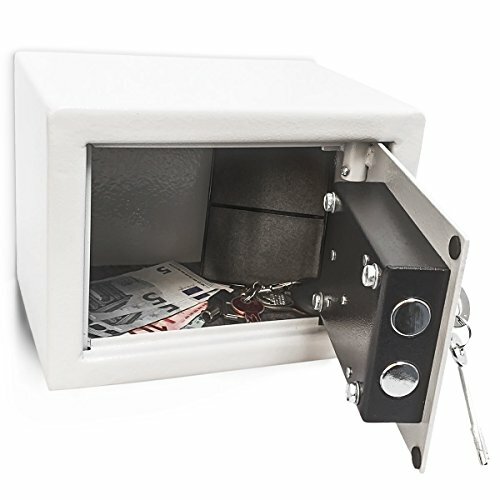 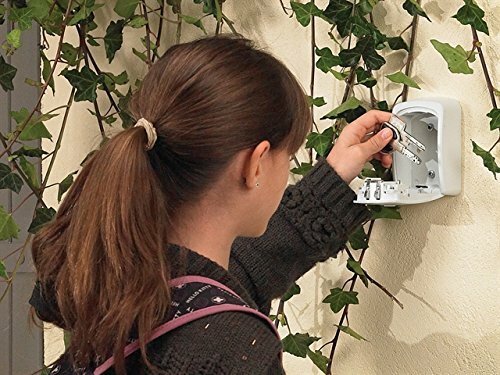 This combination key lock box has a weather resistant aluminium body. 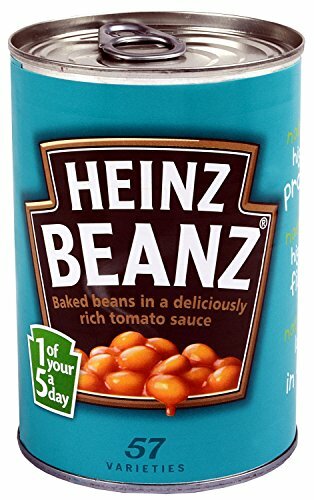 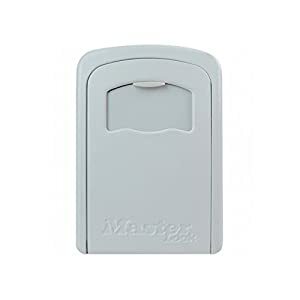 Outside dimensions: 8.5cm wide x 11.8cm long x 3.6cm deep.Key compartment inside dimensions: 6.4cm wide x 9cm long x 2.7cm deep. 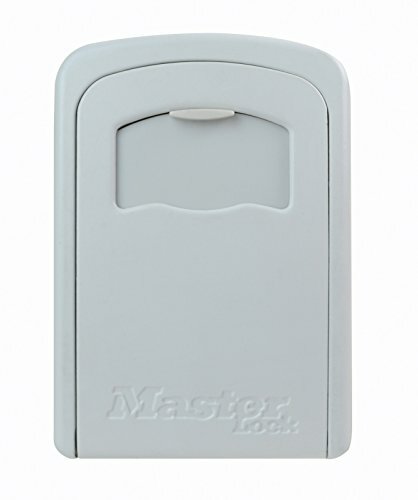 Colour: Cream.The Masterlock 5401 enables the safe storage of house keys or even cash. 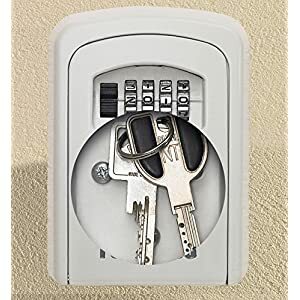 Door keys can be safely left for children to get in after school, for an elderly family member you need to visit on a regular basis, or for just storing keys safely. 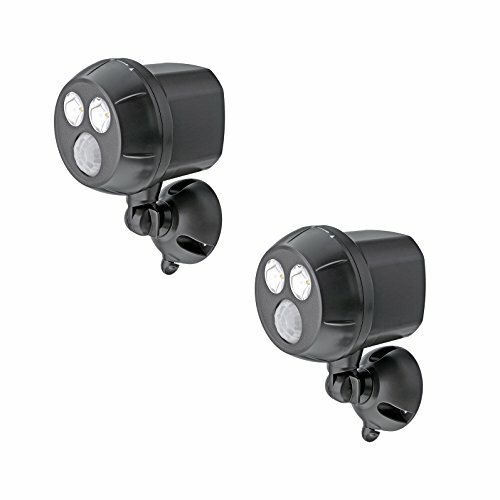 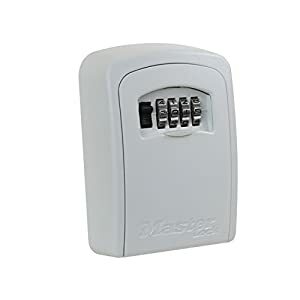 The 5401 is packed with high quality features and it is fitted with an easy-to-set 4 digit combination security lock with hundreds of multiple code options. 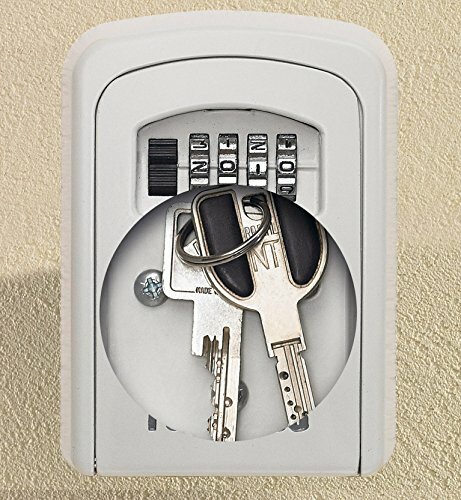 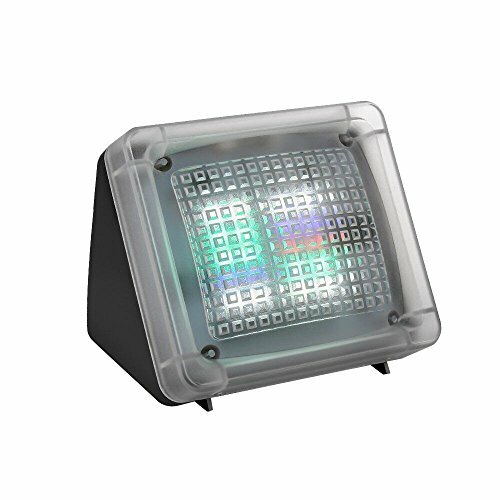 A tough metal body provides the ability to store larger items and not just keys. 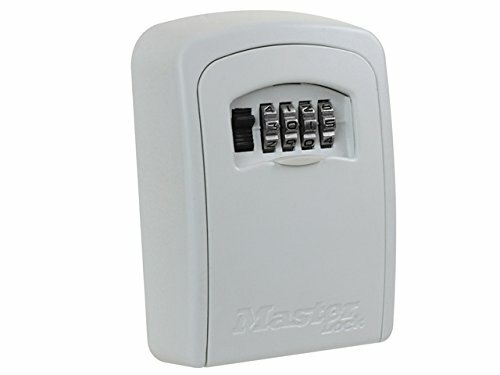 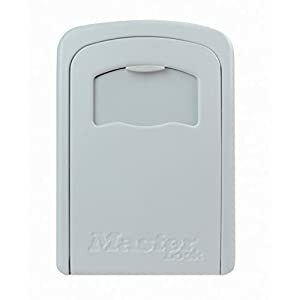 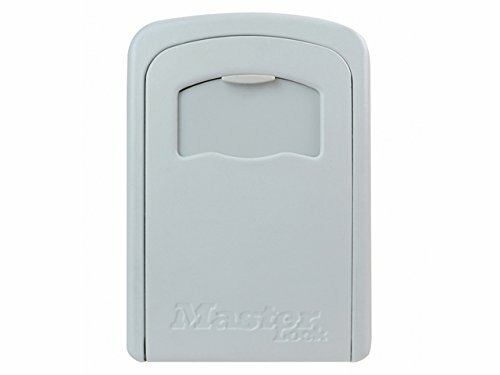 This MasterLock 5401 can be used both inside and outside the home, office, worksite or anywhere that restricted or safe access is required.Stores up to 3 house, car or padlock keys.Enables access for the selected few.Zinc cast body resists hammering and sawing.Simple 4-digit combination.Rust-free, suitable for outdoor use.Easily mountable on any surface.Includes the hardware for attachment.All Master Lock products with a locking mechanism have a Lifetime Warranty against mechanical failure.